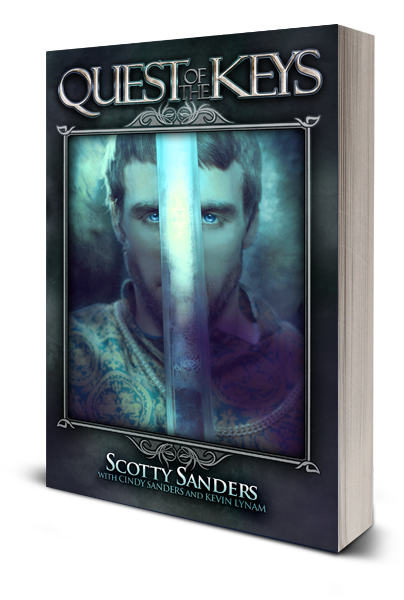 Quest of the Keys presents life-guiding priciples and character development lessons in a popular fantasy-fiction format that students are immediately drawn into. Download the first chapter now - and begin your own Quest of the Keys! Thanks for your interest in Quest of the Keys. Please watch your in-box for an email with a link to the first chapter (and be sure to check your spam / junkmail folders if you do not receive the email within a few hours.) We look forward to speaking with you further about Quest of the Keys! The Quest of the Keys is before you - will you accept the challenge? This is a story like no other - filled with adventure, intrigue, and redemption, it presents life-guiding priciples and character development lessons in a popular fantasy-fiction format that students are immediately drawn into. Download the first chapter now!